The bar has been raised on logistics performance. Retail customers want perfect orders (expect a fine if they’re not perfect), and they want them faster and delivered within tighter and tighter time windows. As a logistics manager, the spotlight is shining brighter on you and, by extension, your logistics service providers (3PLs). You want and need your 3PLs to be great. But, ironically, achieving that result may have as much to do with how hard and how smart you work, as your 3PL. 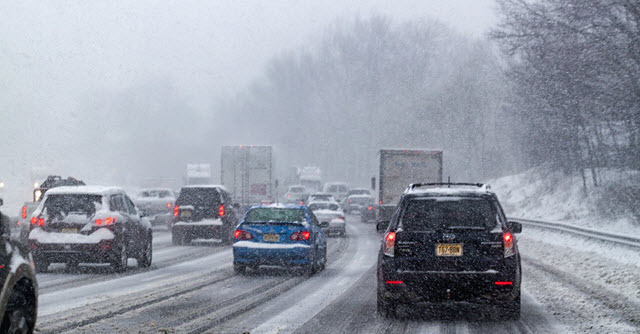 Should the State DOT Be the One to Mandate Commercial Vehicle Bans During Weather Events? 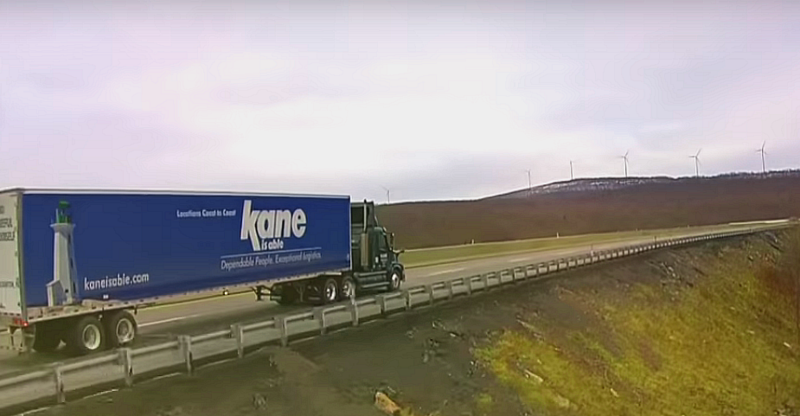 On February 11, the Pennsylvania Department of Transportation (PennDOT) announced plans for a commercial vehicle ban on all major highways in Eastern Pennsylvania in anticipation of a predicted snow-ice mix the following day. Thankfully, the severity of the storm fell short of predictions and roads remained safely drivable for the duration of the weather event. But by the time DOT administrators caught up with Mother Nature’s exact plans, it was too late for trucking companies to avoid major financial losses related to pulling trucks off the road. 2018 was a tough year for both shippers and carriers as constrained capacity led to delayed shipments and higher freight prices. Q1 2019 has started like many Q1s have in years past, with a softening of the truck market. While things are shifting for the better, don’t be fooled. The capacity crunch is not behind us. But this slight grace period does provide shippers a golden opportunity to build and strengthen relationships with a select group of strategic carriers. Cementing these carrier relationships will ensure that you have reliable capacity at locked-in rates when the market inevitably shifts back. Warehouse productivity. 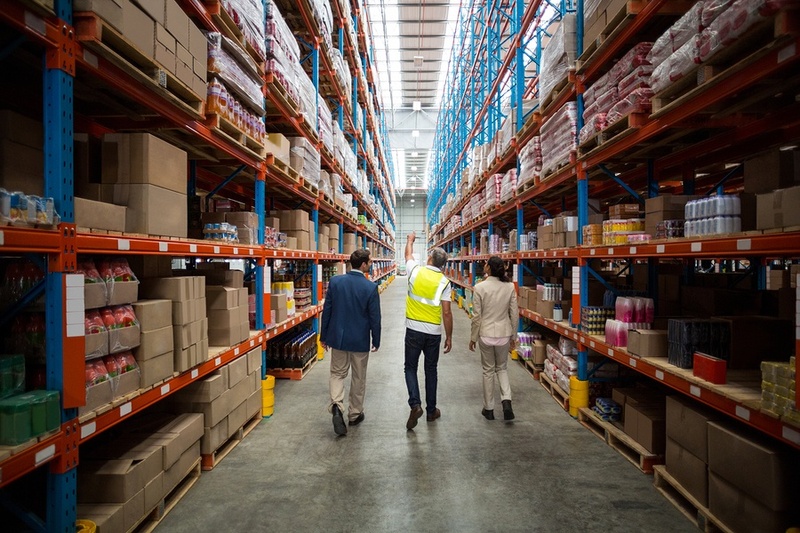 Every warehousing operation on earth would like to be more productive, but too few actually invest the time to stop, retool and make it happen. Fortunately, there are relatively small things that just about every operation can perform in the here and now to boost productivity without major investments of time or money. 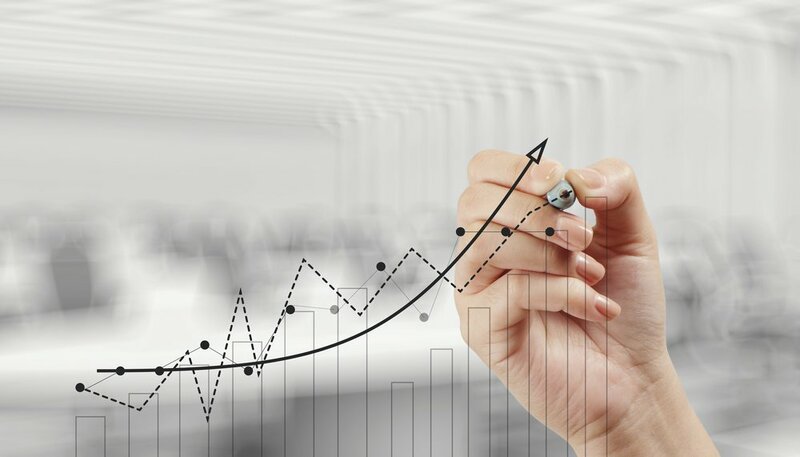 As inflation continues to drag down earnings and increase costs for U.S. businesses, companies are taking a hard look at their transportation spend and how they can reduce freight costs. Here are eight simple strategies to consider. 1. Hold freight. Combine multiple shipments to maximize utilization of trailer space. As the Ports of Los Angeles and Long Beach continue to experience record-setting growth, the entire Southern California logistics industry is in full “boom” mode. And, it’s not just Los Angeles and Orange Counties that are benefiting. 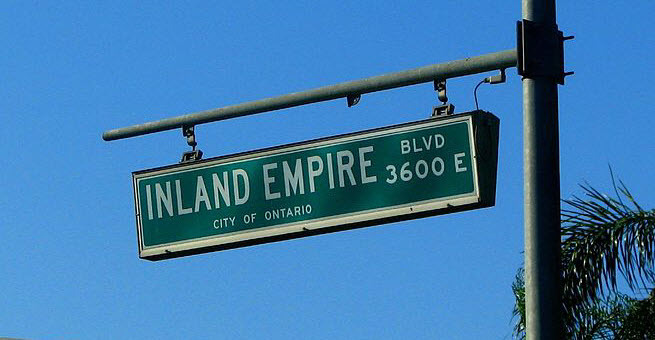 The Inland Empire logistics industry has the room for growth that these counties do not and is poised to continue setting records of its own. In light of the current freight capacity crunch, the freight management logistics operations of many companies have devolved into scrambling to find trucks for pending loads. While that may be a very real and necessary approach at the moment, “scrambling” is not a great long-term strategy. Shippers need to change the way they work with carriers in this seller’s market. As the truck capacity pinch grows tighter and tighter, you may have found yourself in a role reversal with your carriers. 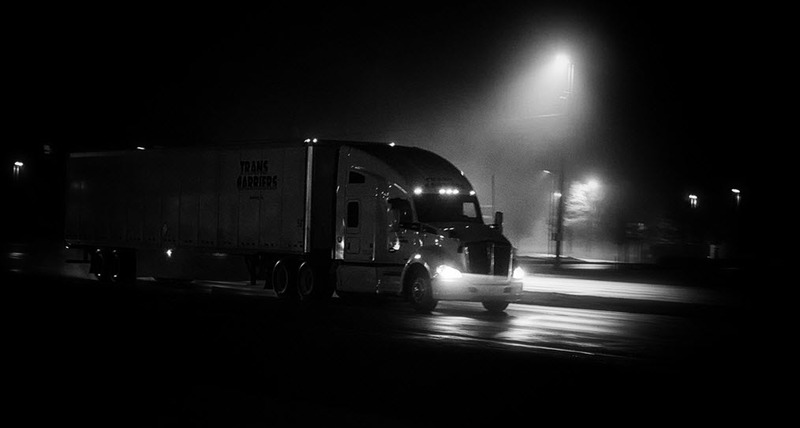 Freight transport is now largely a seller’s market and, as a shipper, you may find yourself vying to be a “shipper of choice” among carriers with limited capacity. But, the current climate is no walk in the park for carriers either. They’re struggling to contend with a worsening driver shortage compounded by regulations like HOS and ELD, which has led to an overall reduction in billable miles per truck – as much as 25%.